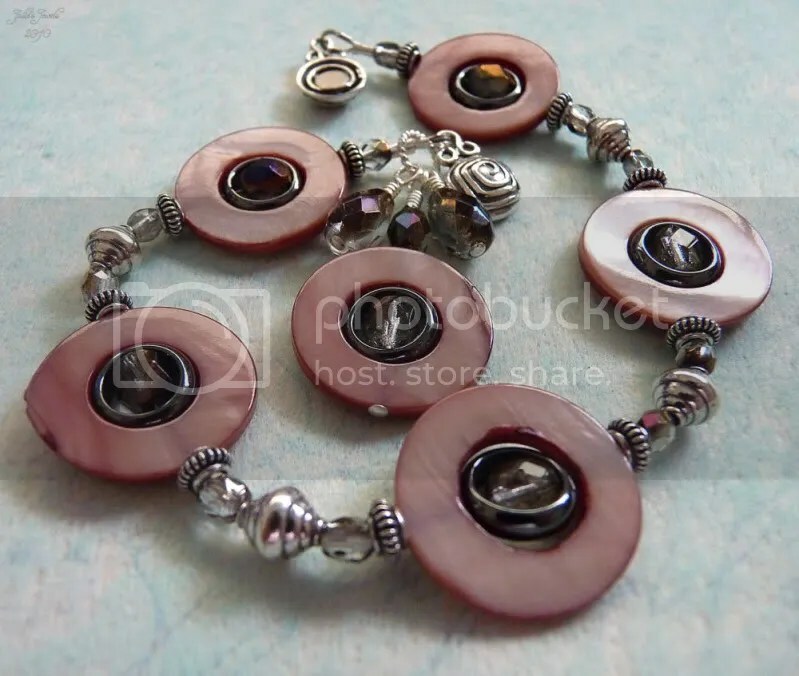 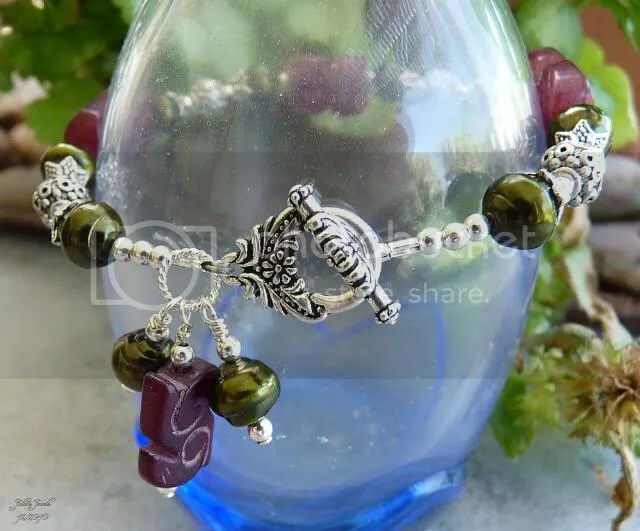 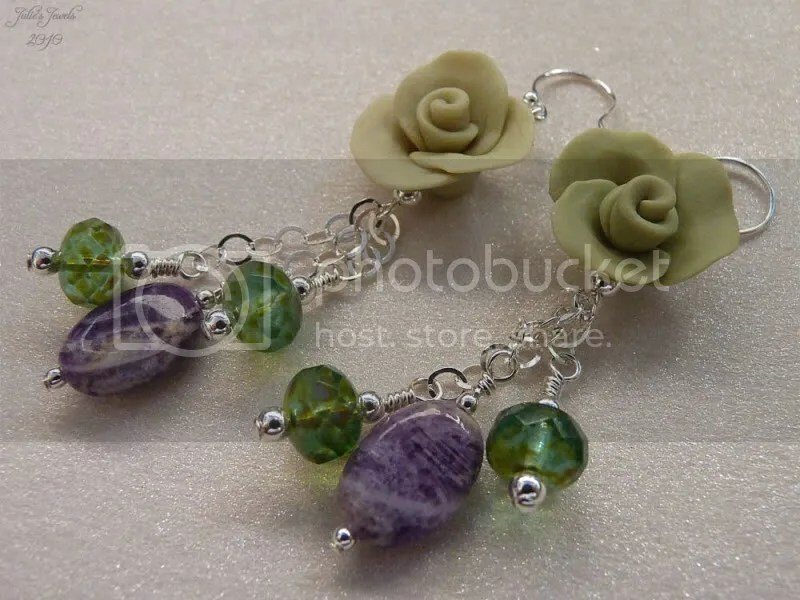 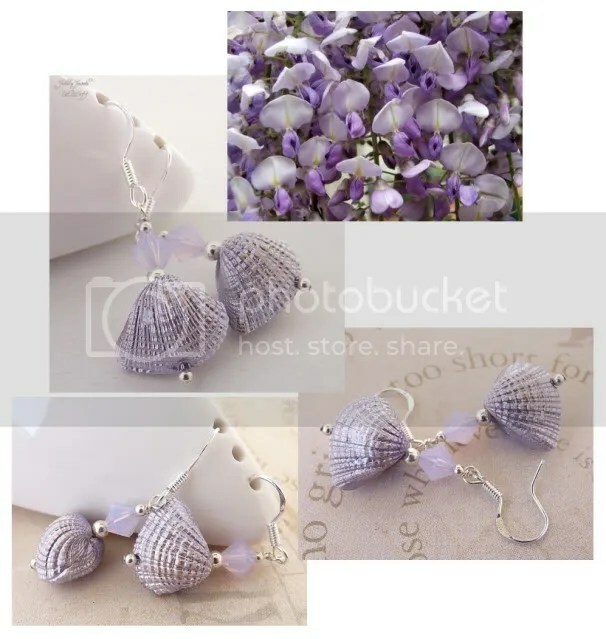 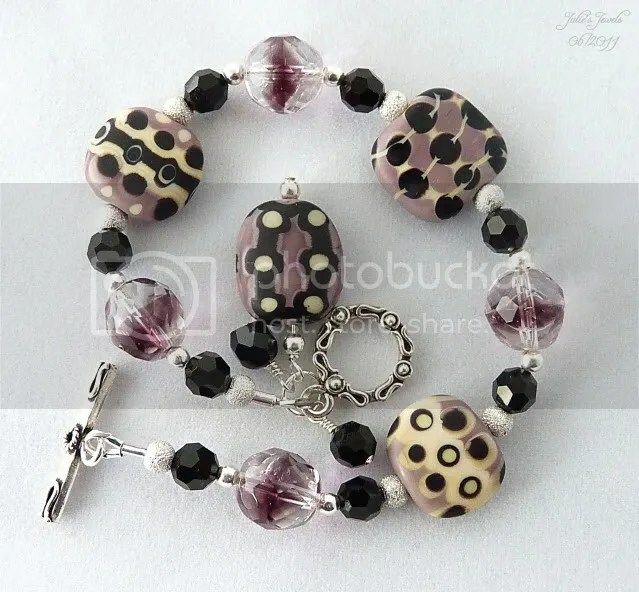 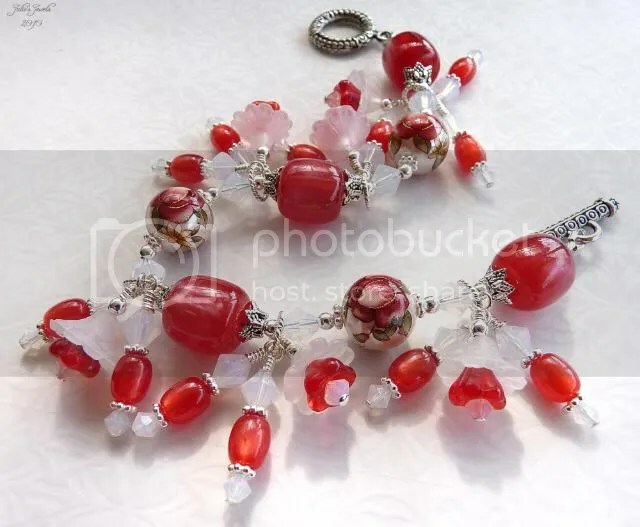 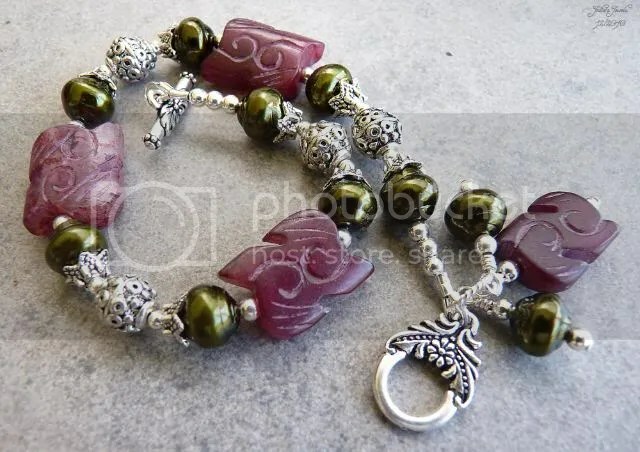 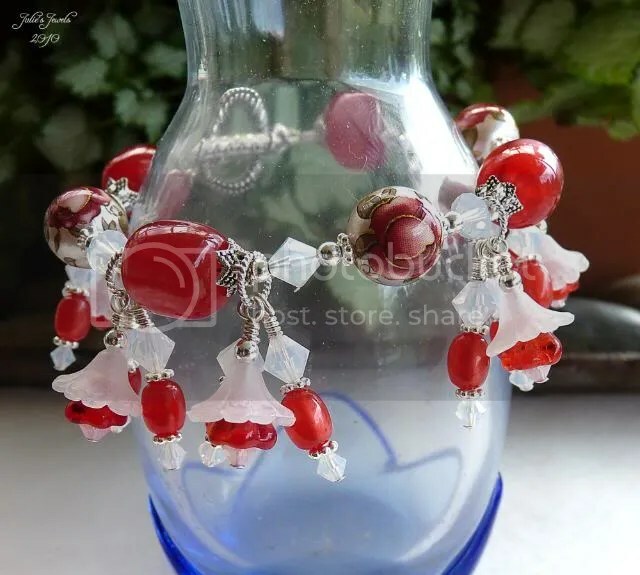 Also includes some stunning silver with Red Rose Tensha beads with Czech Glass, Swarovski Crystals and Sterling Silver, all finished off with Pewter bead caps and toggle. 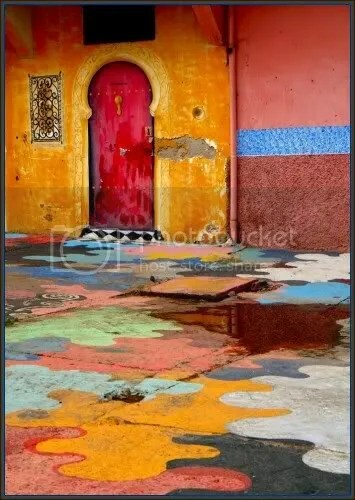 Does it suit the photo? 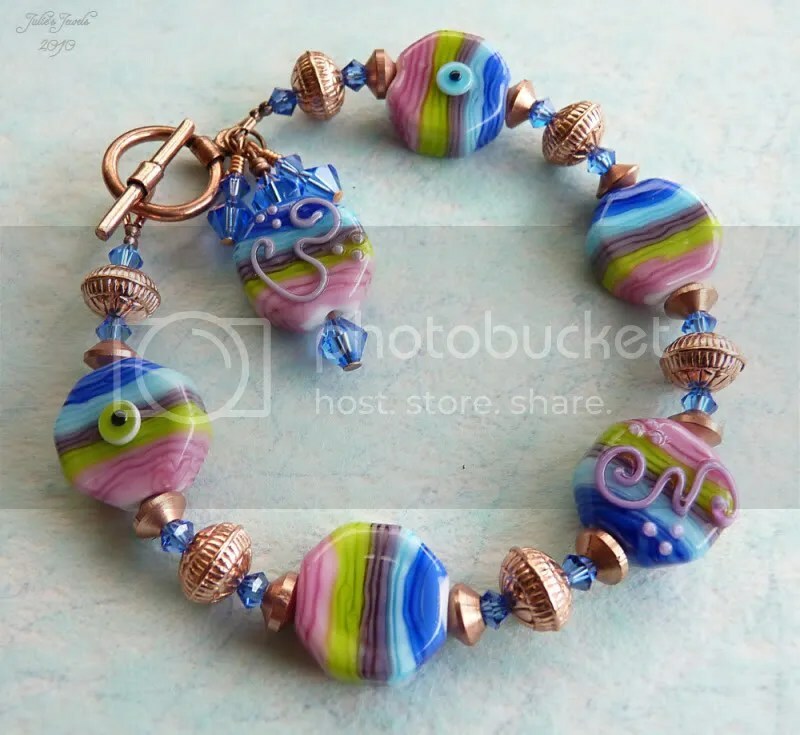 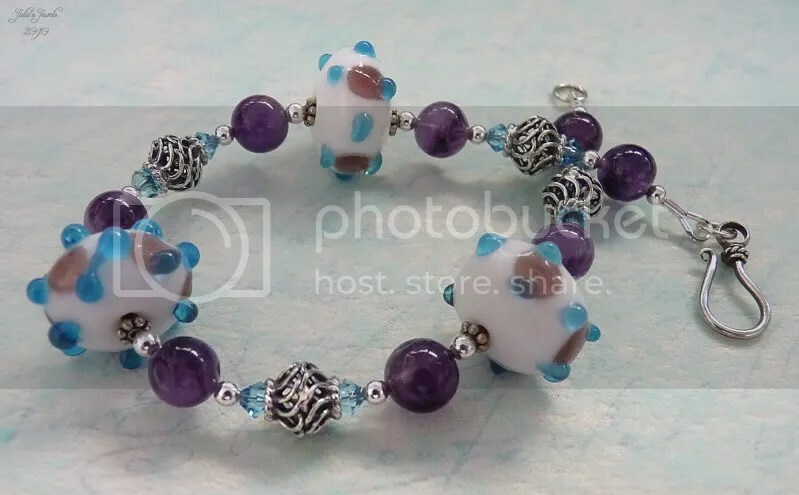 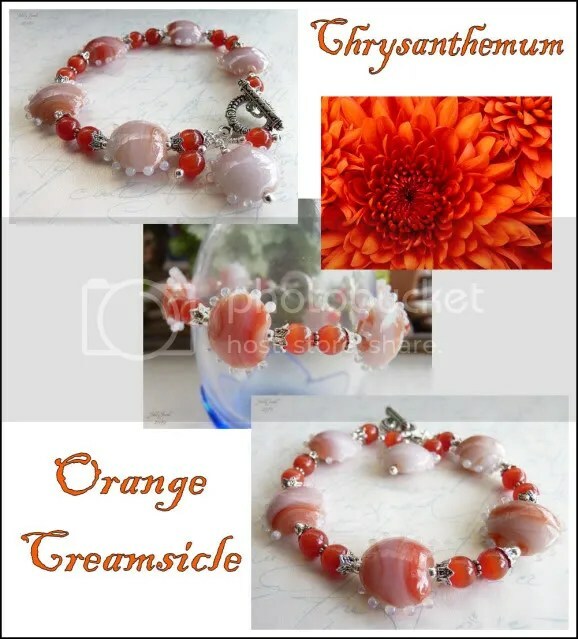 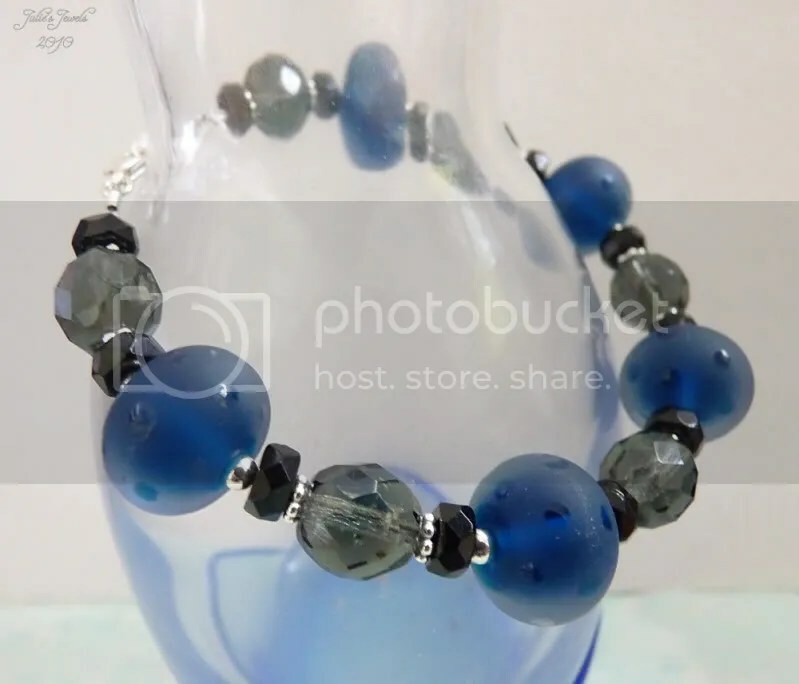 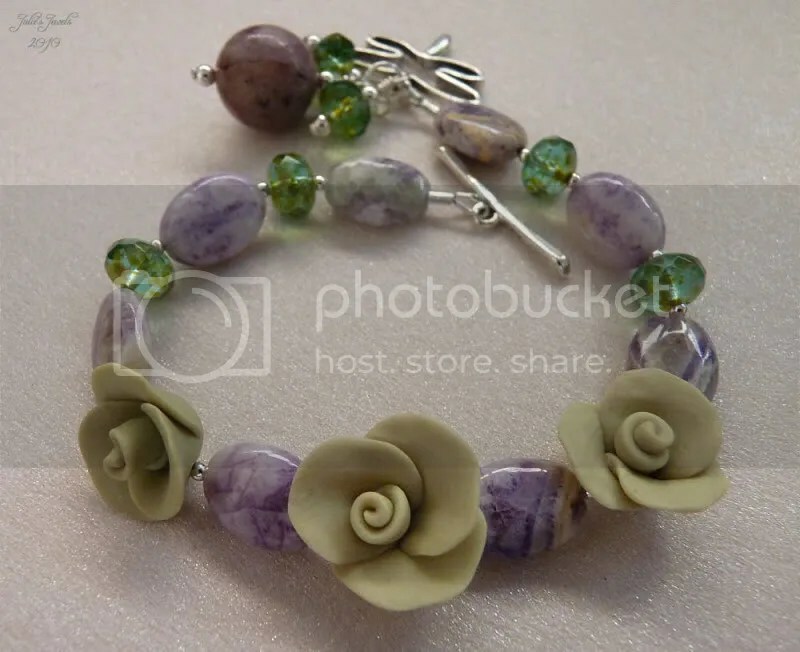 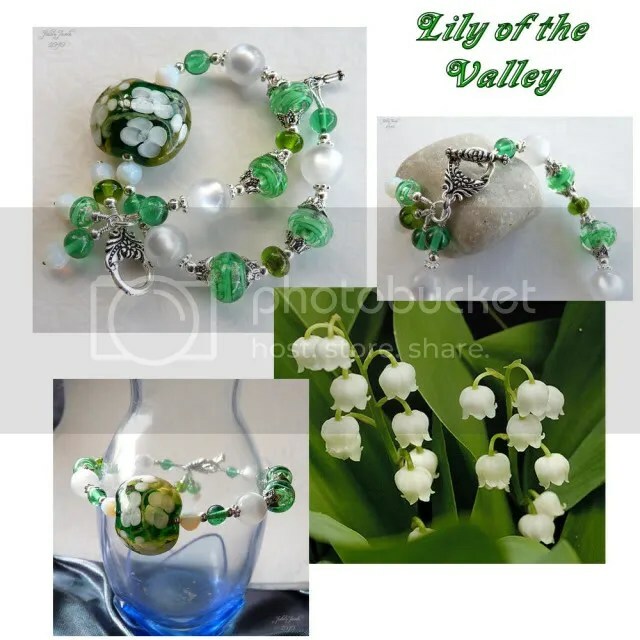 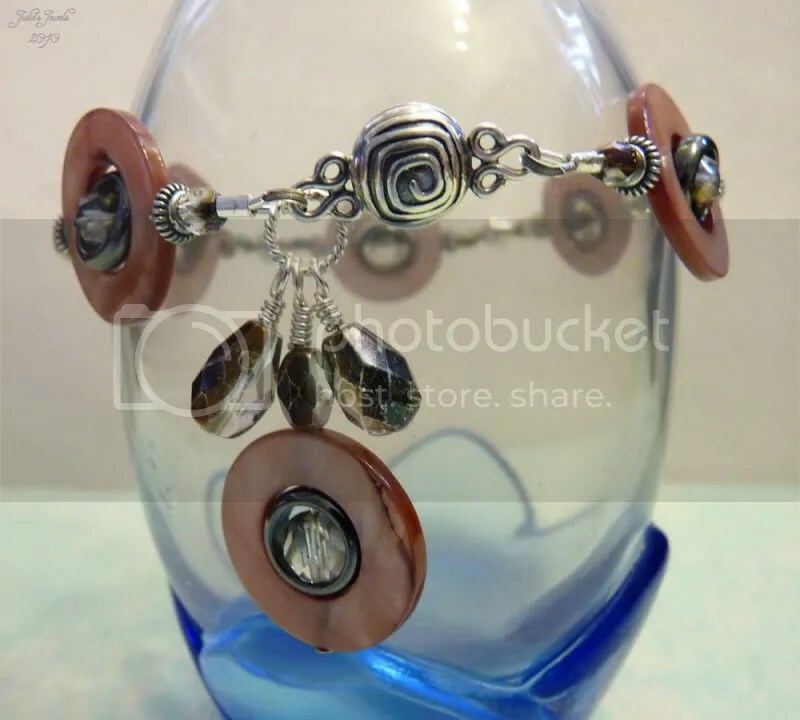 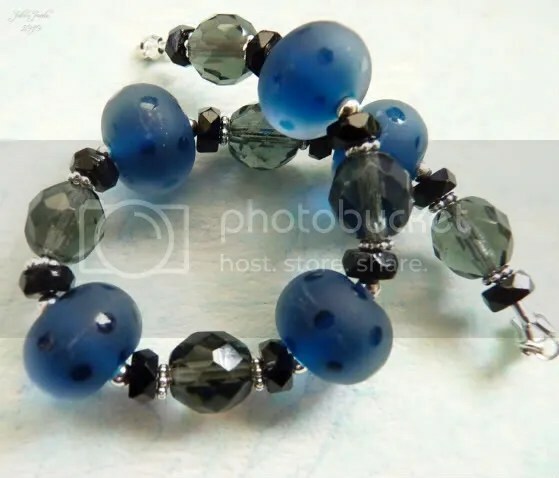 Created with beautiful warm copper (just perfect for these cold winter days, well it is winter in Australia), along with stunning rainbow striped lampwork beads and swarovski crystals.